Transform your bathroom with this well-designed undermount basin from Duravit. 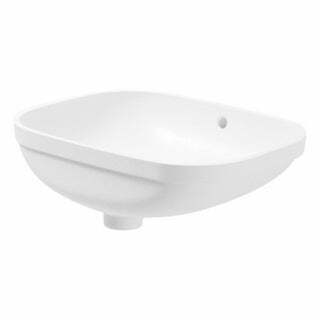 This attractive white basin is made from durable porcelain, giving your space a sophisticated, pristine appearance. Dimensions 22.0 In. X 27.0 In. X 12.0 In.